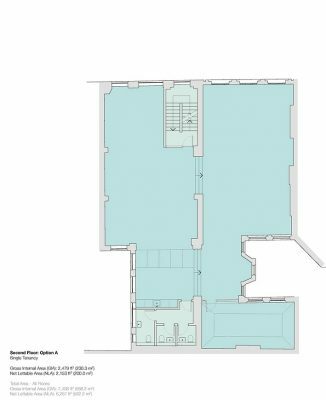 The development site comprises two independent, four and five storey buildings of mixed use in Central London. 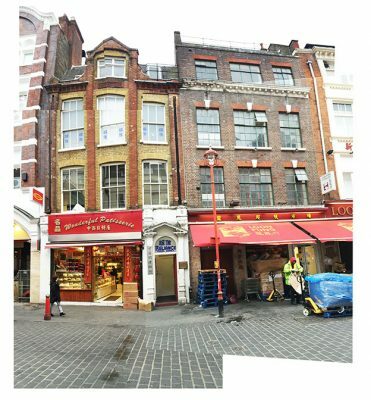 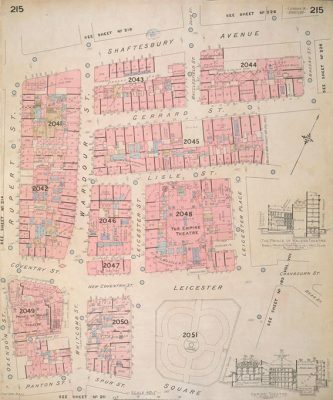 The properties are local landmarks within the Soho and Chinatown Conservation Area and have been identified by Westminster as offering a positive historical contribution to their wider context. 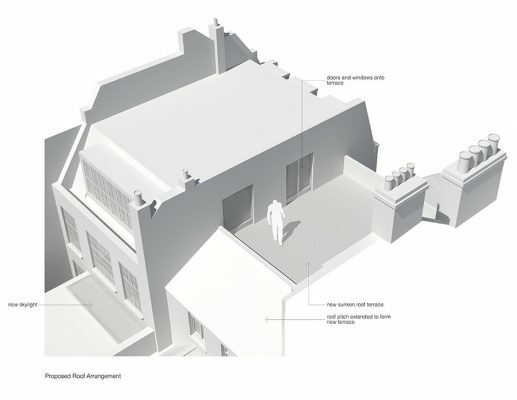 Working together with a Planning Consultant, Development Agent and Quantity Surveyor, the feasibility investigated various development opportunities, considering building history and context, existing building uses, area demand, local and national planning policy. 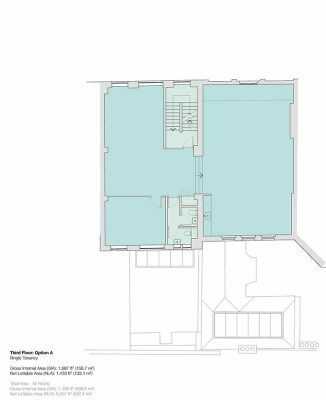 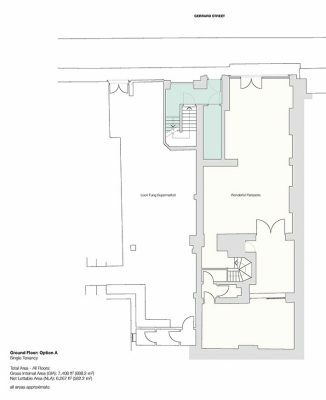 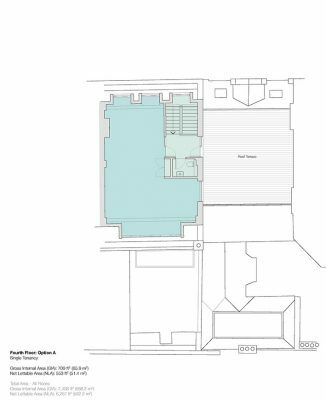 The outcome of the study is to combine both buildings into flexible, shared offices on the upper floors, while maintaining the existing ground floor retail space. 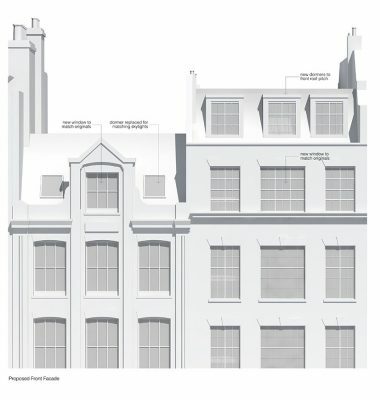 The proposals include the incorporation of a new lift, dormers and roof terrace, providing commanding views over the surrounding London skyline. 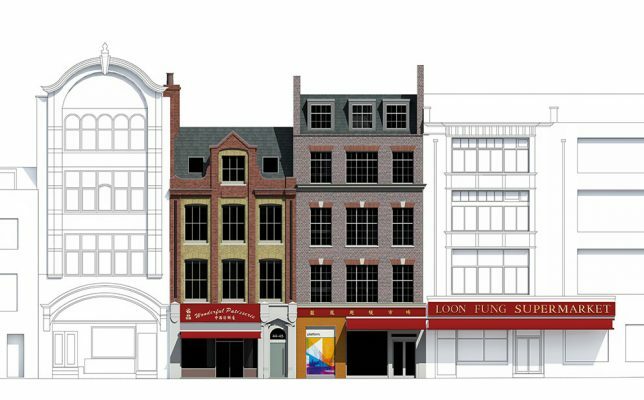 At ground level, a new entrance and signage is proposed to advertise the building use and give identity to the development along a bustling Central London street.